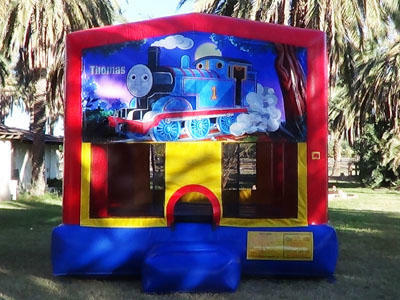 If your child loves any kind of trains this is the perfect Bounce House for their special day. They'll use their imagination to take a ride on their tank engine. 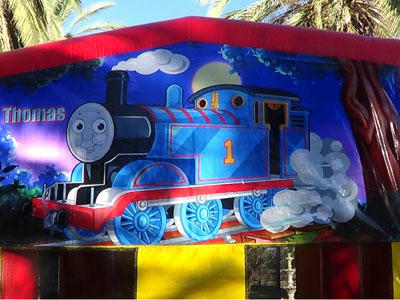 If trains are as big a deal at your house as they were in ours when our kids were little, why not consider going for the real thing and add our trackless train to the party?